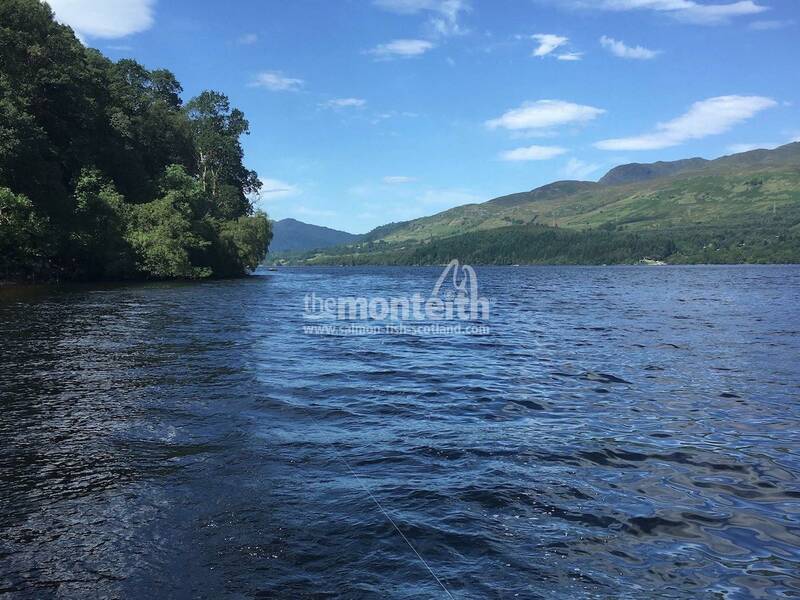 Loch Tay is a famous Scottish salmon fishing venue which is renowned for its productive boating approach through traditional tactical shore line trolling. 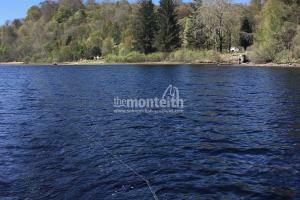 The main hub for loch fishing is the village of Killin at the West end of this historic Scottish loch. 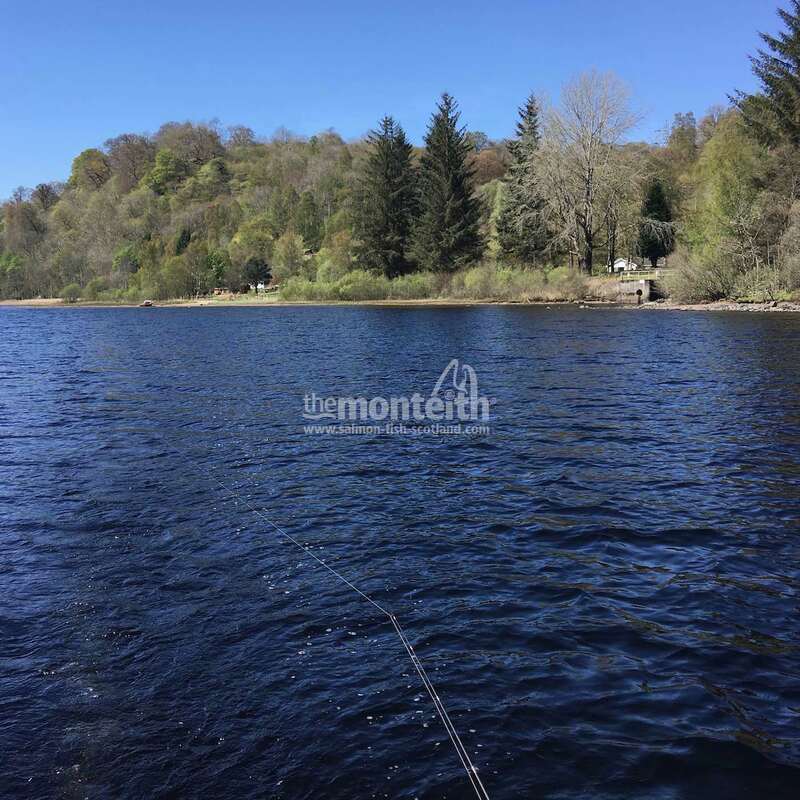 The highly scenic trolling routes along the various fascinating shorelines of the top end of the loch produces some great boating sport as the trolled lures cover big shoals of River Dochart destined Tay salmon that hold up in this area of the loch. 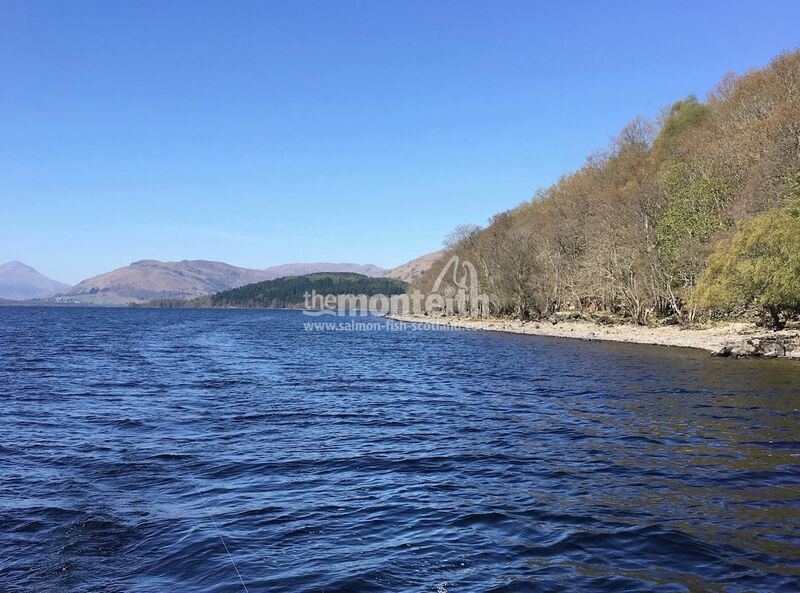 The man who's been leading the show for the last 15 years is Grant Tigwell who's been a huge asset to Loch Tay and is the pioneer of a responsible Loch Tay 'Catch & Release' protocol and the use of the conservation minded single hook lure rig. 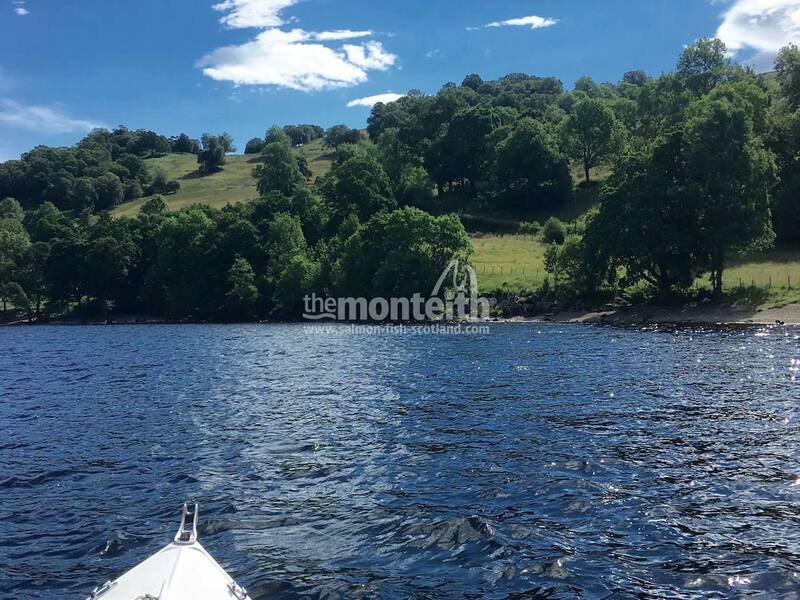 You couldn't pick a better way to spend a day in loch paradise than to be out searching Loch Tay for salmon with Grant or fellow professional boatman Simon Hill. 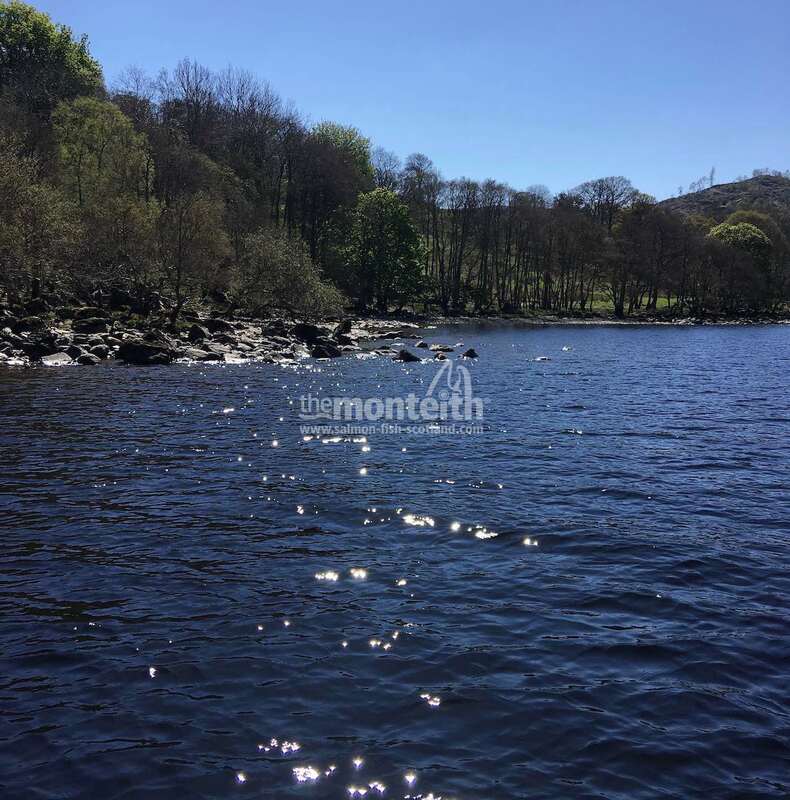 Although a hands free pursuit until a fish cooperates the loch has untold beauty which will hypnotise you until a rod buckles and the battle begins. 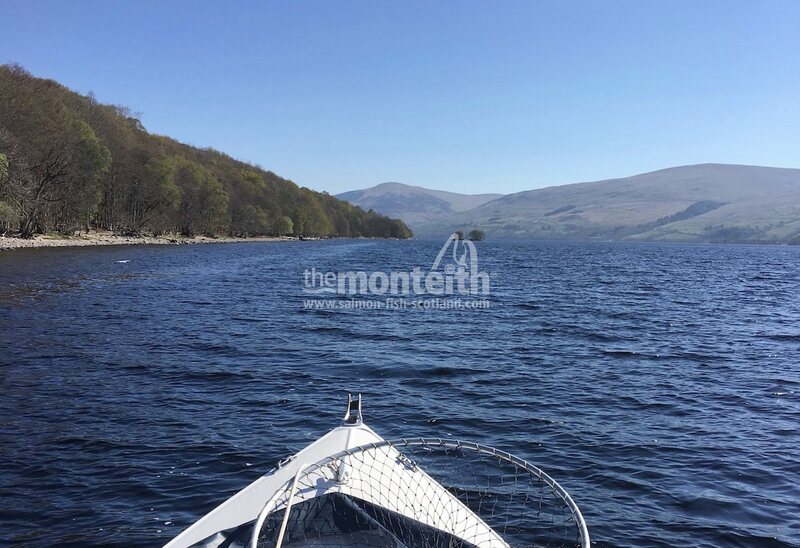 This Loch Tay boat trolling experience on occasion can be integrated with an afternoon session on the nearby River Dochart if your boatman thinks a trip to some of the River Dochart salmon holding pools could be worthwhile. 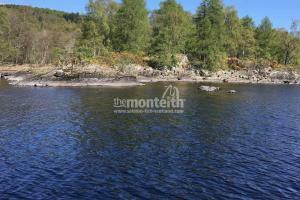 The River Dochart is where the vast majority of these Loch Tay salmon ascend especially after periods of heavy local rainfall. 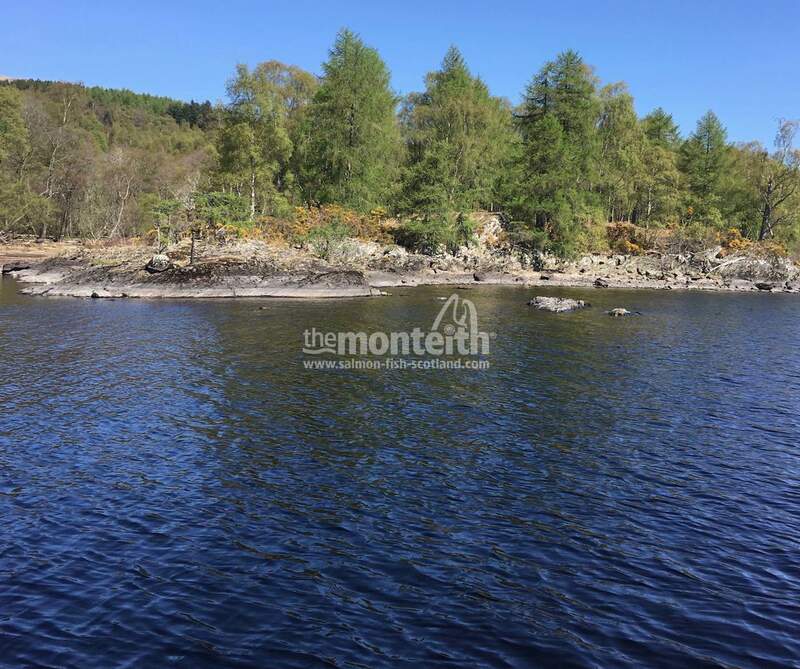 There’s access to 6 miles of this Tay tributary headwater and all required river fishing equipment is also supplied (including fly rods & waders). 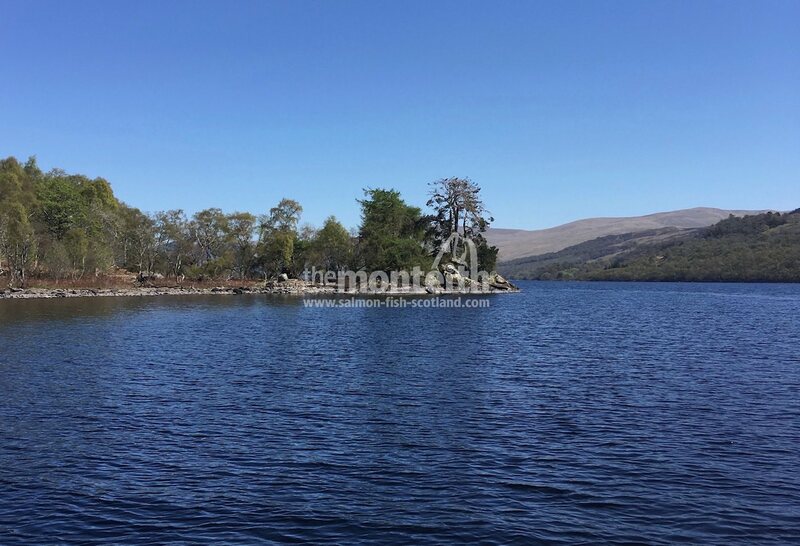 The amazing natural beauty of Loch Tay with its highly scenec shorelines and views on to Ben Lawers & Ben More endorses exactly what Scottish salmon loch fishing is all about. 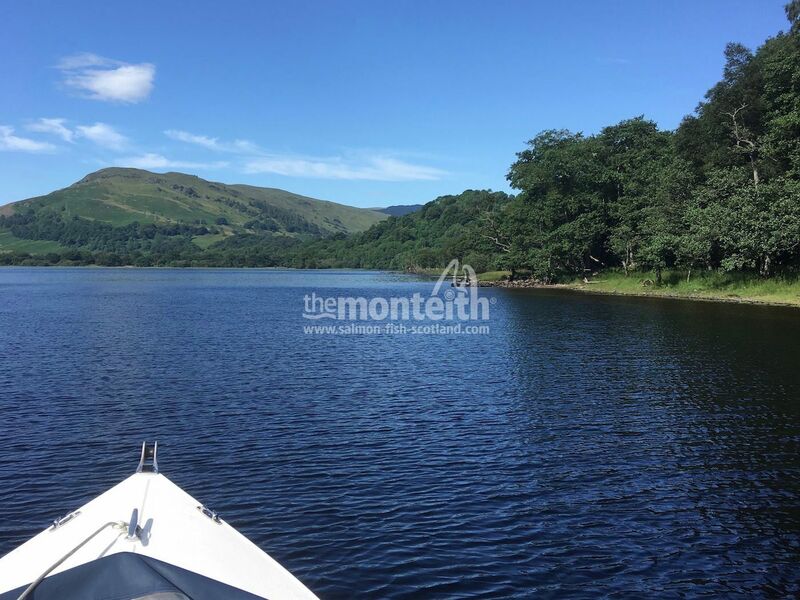 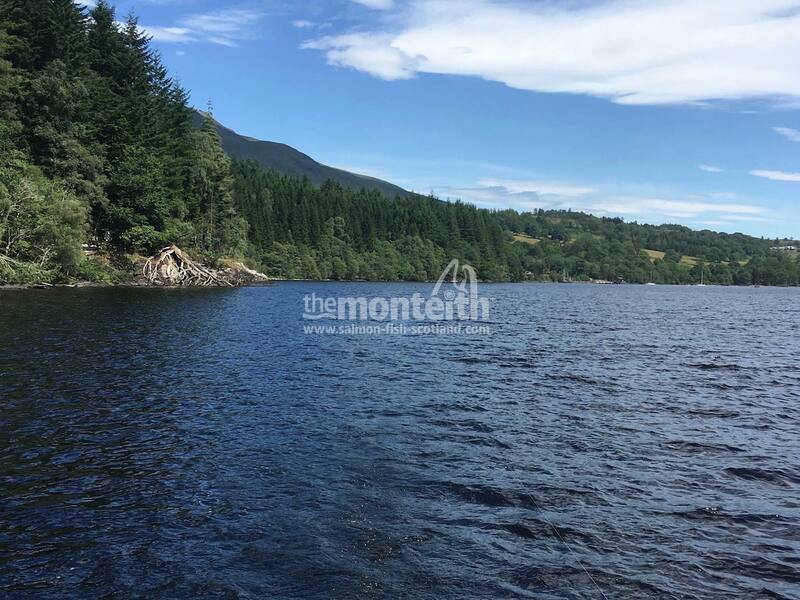 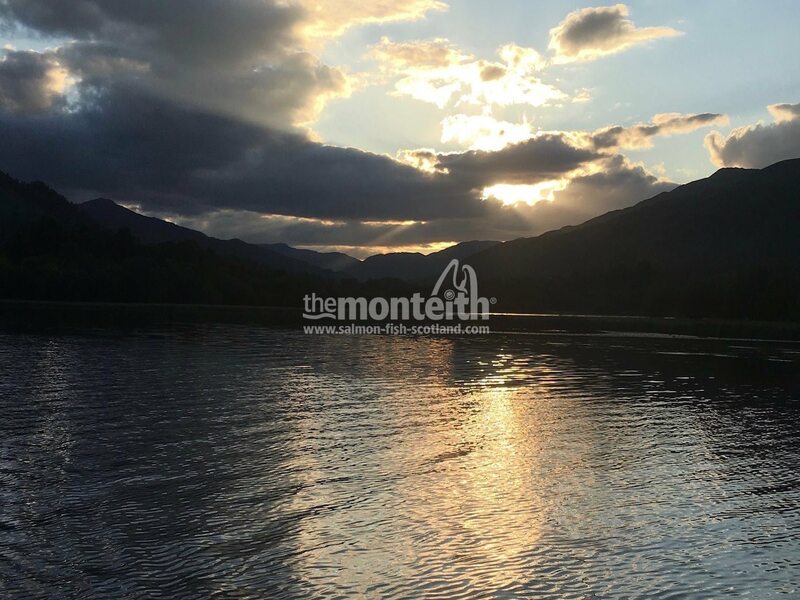 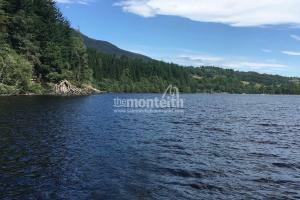 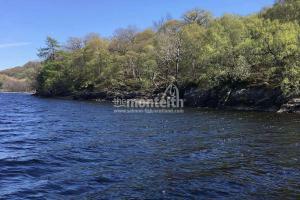 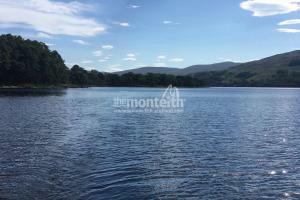 Add into the loop 2 highly experienced Loch Tay boatmen in Grant & Simon who provide all of the correct kit and you've a perfect salmon boat fishing experience trolling over the numerous salmon holding areas at the West end of the loch. 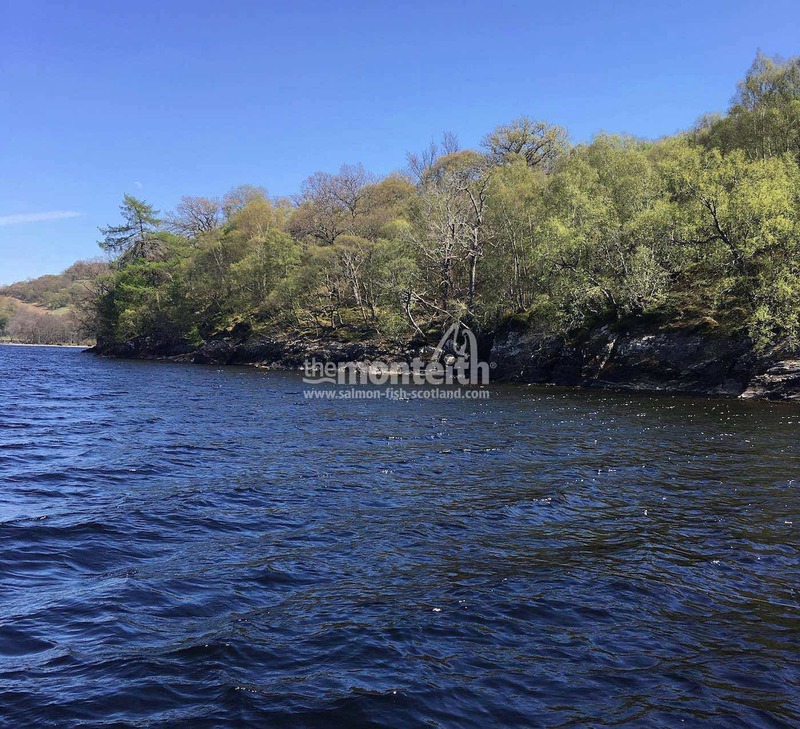 If you love 'real' scenery and great company with boating tranquility that can be instantly 'shattered' by a buckled rod then this is in my opinion the best salmon boat trolling fishing experience Scotland has to offer. 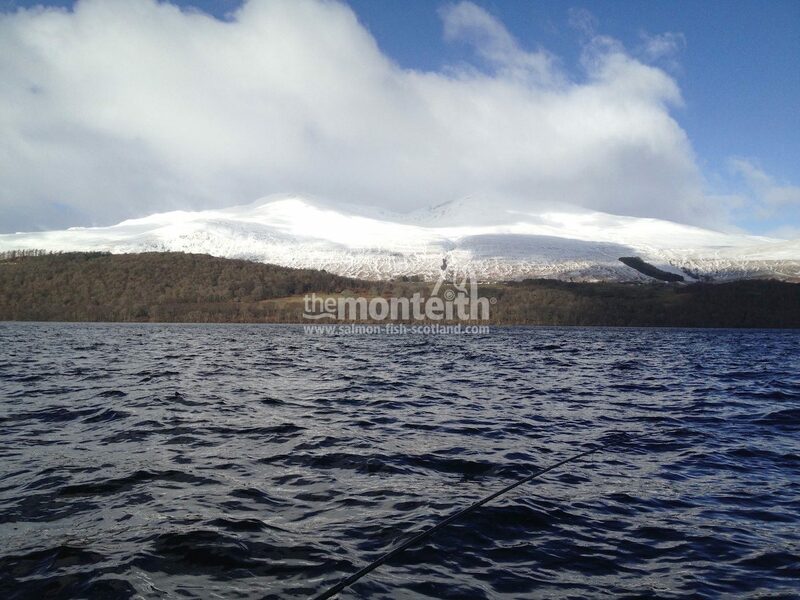 This traditional loch salmon fishing approach makes for an excellent day out while in pursuit of a prized Loch Tay salmon with the added possibility of an afternoon's guided salmon fishing on the nearby River Dochart when the river conditions are just right. 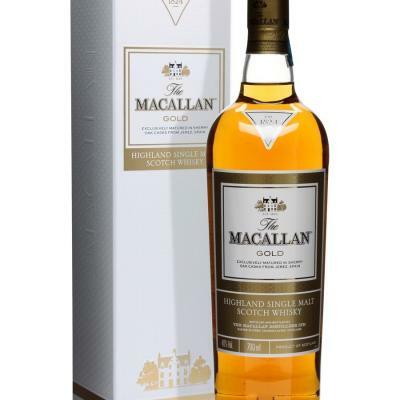 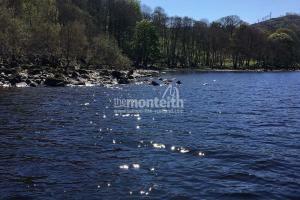 From Pitlochry follow the A9 South (towards Perth) to Ballinluig and take the A827 signposted Aberfeldy. 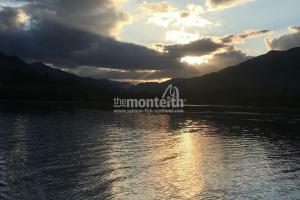 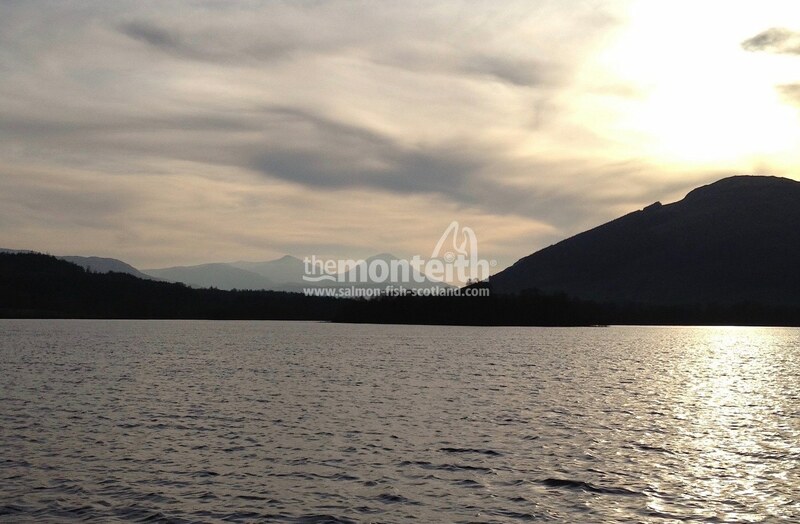 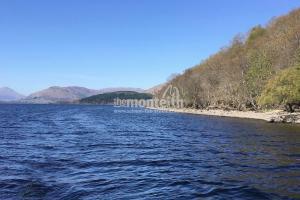 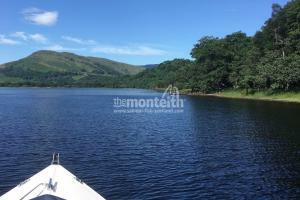 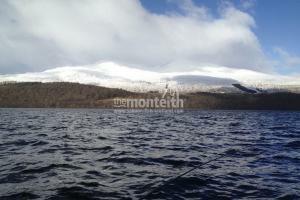 Drive through Aberfeldy & Kenmore on a A827 and continue along the north side of Loch Tay. 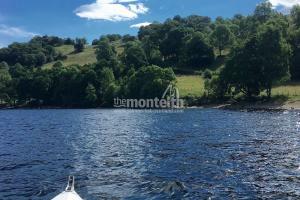 When entering Killin you'll pass the Dall Lodge Country House on your right hand side. 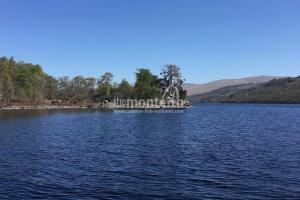 Take the next left hand turn signposted Killin Hotel. 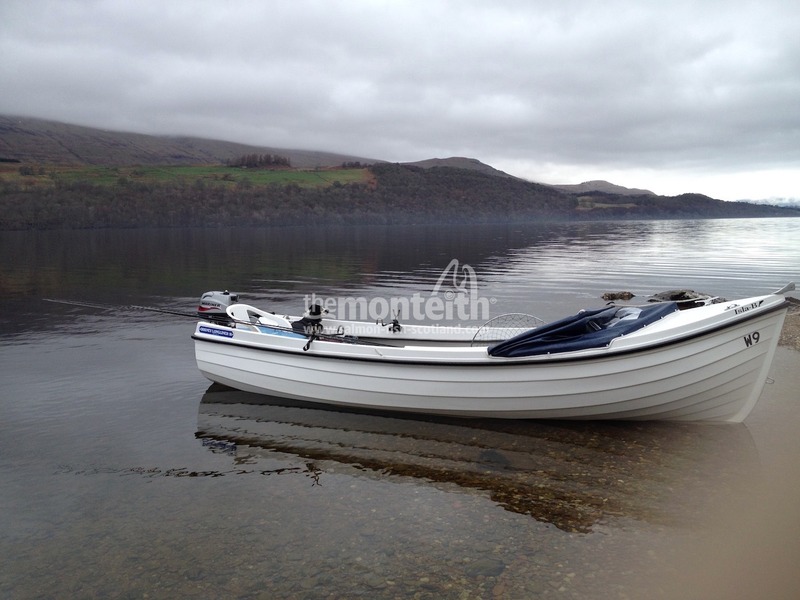 The meeting place for you boatman (& boat) is in the Killin Hotel car park. 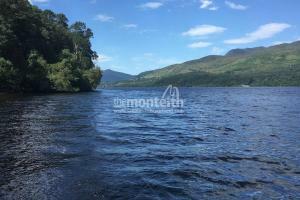 From Stirling/Glasgow follow the A84 towards Callender. 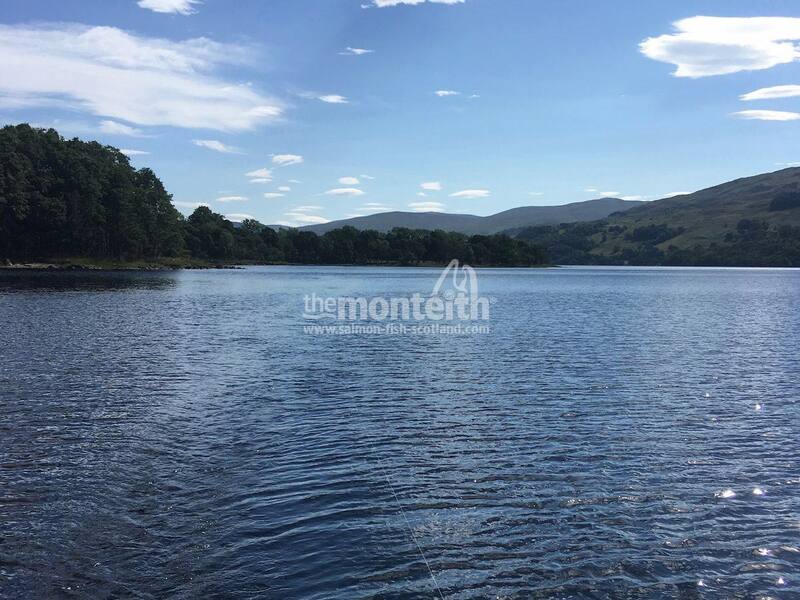 Continue through Callander and onto Lochearnhead where you'll pick up the A85 towards Crianlarich. 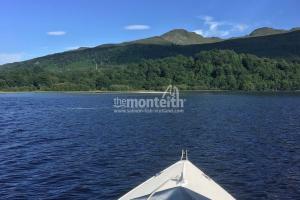 Take the right hand turn off the A85 signposted Killin. 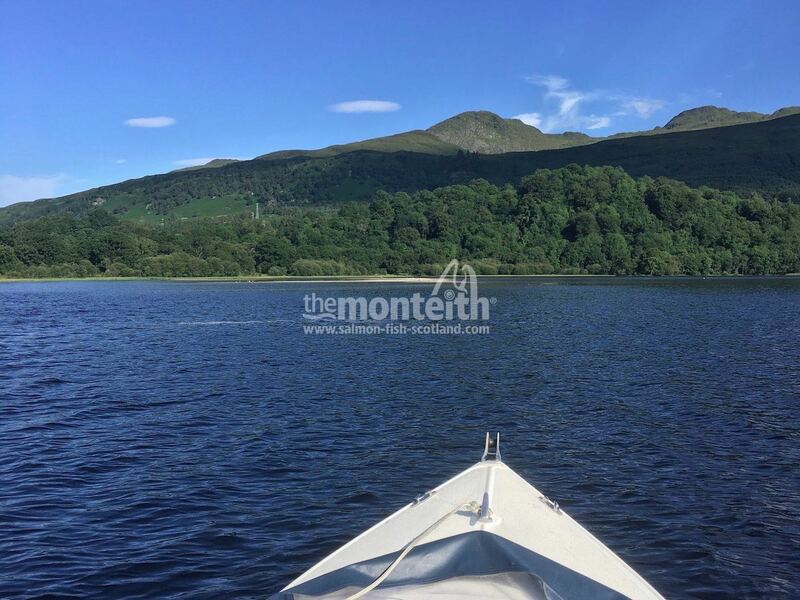 Follow the Main Street through Killin and after passing Lyon Road on your right hand side take the next right hand turn signposted Killin Hotel. 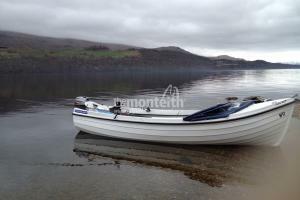 The meeting place for you boatman (& boat) is in the Killin Hotel car park.